The Newitts Tennis Net Weighted Anchor is designed to hold centre of tennis nets in place once height has been checked. Suitable for use on hard or grass courts. 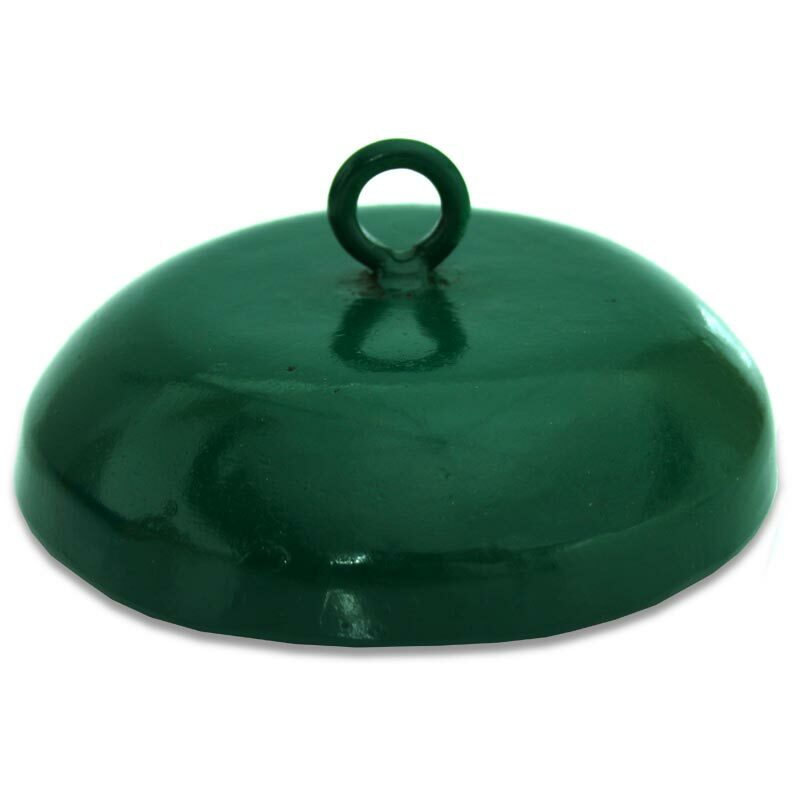 Durable heavy steel ground base simply sits on top of the playing surface. For use with centre tapes and adjusters.